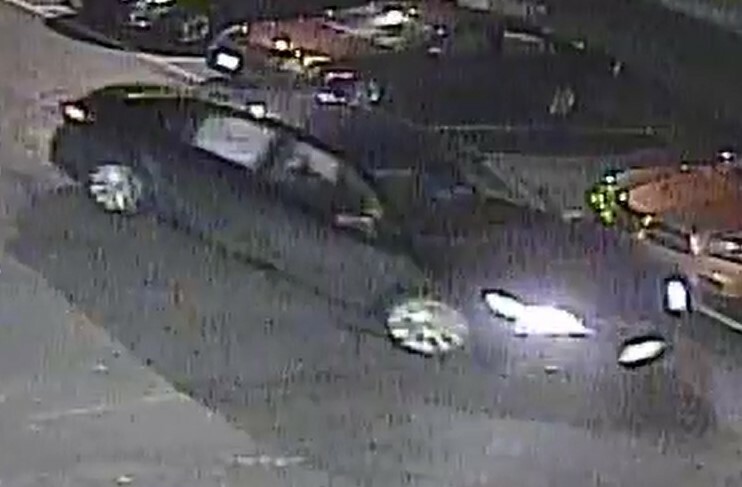 The Camden County Prosecutor’s Office and Clementon Police Department are seeking the public’s assistance in identifying a vehicle and individuals who may have been involved in a shooting incident early this morning. 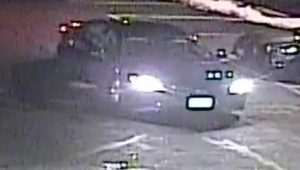 Clementon police were called at approximately 2:35 a.m. in reference to a shooting that occurred at the Hideaway Tavern located at 236 White Horse Pike Avenue in Clementon. Police believe that the shots came from vehicle that was parked in the main parking lot of the tavern. Bullets entered a minivan that was also parked in the parking lot at the time of the incident, as well as a home on the 200 block of Mount Vernon Street. Detectives believe there were three individuals involved in the shooting. There are no descriptions of the individuals at this time. The individuals were last seen leaving the Hideaway Tavern parking lot in a newer model black or dark gray Toyota, possibly a Camry, in an unknown direction. Anyone with information is urged to contact the Camden County Prosecutor’s Office Detective Elvin Nunez at (856) 614-8078 or the Clementon Police Department (856) 783-2271.